Your garage door is used several times each day all throughout the year. No wonder it is subject to most wear and tear. 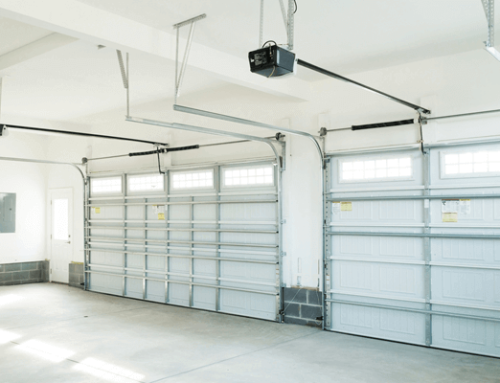 Similarly, just like everything else at your home needs maintenance, being the largest moving part of your homes these garage doors also require proper maintenance to keep them functioning properly for years to come. 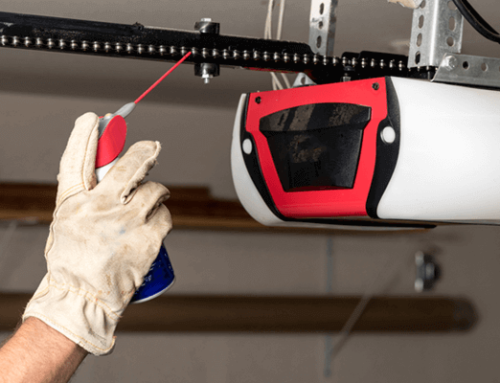 So, if you have a garage at your home and you are worried about its functionality, here are 8 garage door maintenance tips for you. The foremost thing for you to do is to observe your garage door carefully every time you open or close it. Doing this will immediately notify you of any problem with the door. Check if it is moving smoothly or not. Check if it is creating any noise or operating silently. It is also important for you to see that both the sides of the doors look symmetrical at all times. 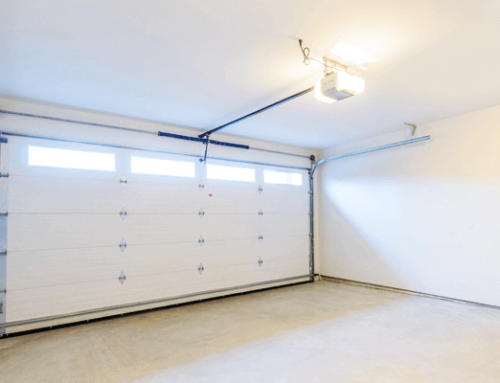 With so much of movement and vibration all around the year, the hardware of garage doors tends to loosen up hampering their functionality and making them a possible cause for accidents. Hence, you must examine them carefully and tighten all the nuts and bolts using proper tools. You must make sure that your garage door is properly balanced otherwise the person who opens the door will have to put in a lot of effort to open it. Moreover, this will affect its functionality in the long run. Make sure to get your garage door springs adjusted by professionals. 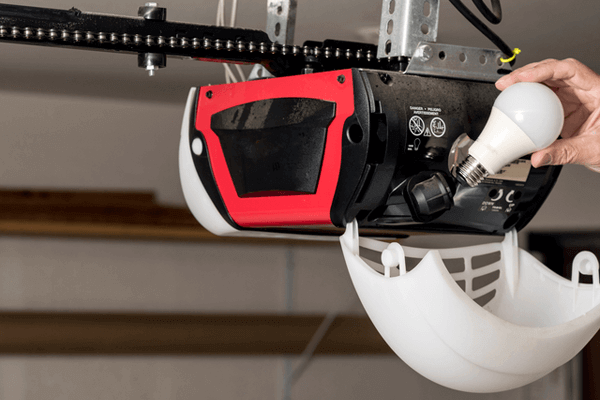 If you use your garage door very often throughout the day, there are chances that its rollers stop functioning properly very soon. So these need to be inspected at least twice a year and replaced if they are not in working condition anymore. You must also inspect the rubber weather seal trip at the bottom of your door. Replace it too if it is cracked. Greasing up the moving parts of your garage door will make them operate smoothly. This will remove any noise coming from them and will make the opening and closing of the door easy for the garage door operator. Never play with the high tension cables attached to your garage doors because these have enough force to hurt and even kill you. Hire a professional to check if they are in fine condition. Always ensure that the tracks on both the sides of your garage doors are clear from debris. If you want to make any changes or adjustments to these tracks, again, hire a professional to help you. If you have a wooden garage door, you must check it for water damage or if it is chipped, etc. However, if you have a steel garage door, it may have rust spots that must be sanded or painted. You must wash and clean your garage door regularly to keep it maintained. Remember, it is important for you to ensure the maintenance of your garage door. However, if you do not have sufficient time for this, you can hire our professional garage door repair services.